Our Durell Chardonnay has a toasty nose with a touch of burnt sugar, clove, dried apricot, white flowers, and bright minerality. Similar notes are found in the palate with white flowers and minerality adding layers of complexity. This Durell is leaner than in previous years with mouthwatering acidity and the rich texture we have come to expect from this vineyard. 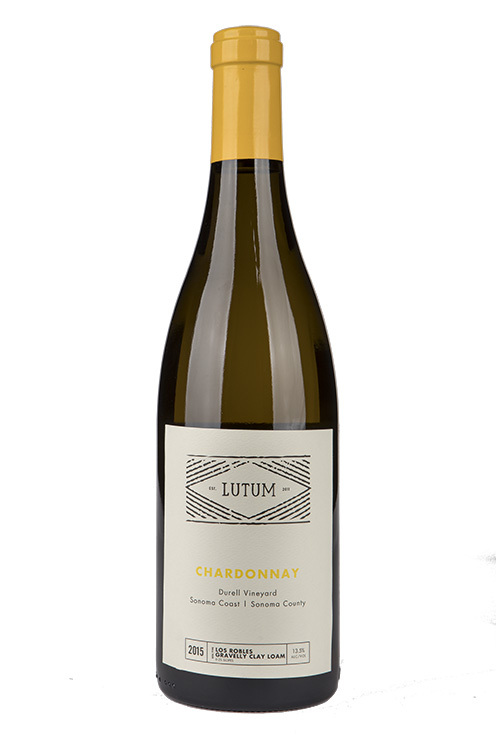 We are very happy with the balance in this wine when compared to previous vintages – this should be one of our longest lived Durell Chardonnays! The fruit for our Durell Chardonnay comes from the oldest Chardonnay section of the vineyard. The grapes were picked at 1 a.m. and driven to our winery in Santa Barbara, where they were immediately pressed into French oak barrels (25% new) for primary and malolactic fermentation. After almost 15 months, the wine was racked and lightly fined before being put back in barrel and bottled unfiltered in March 2017.